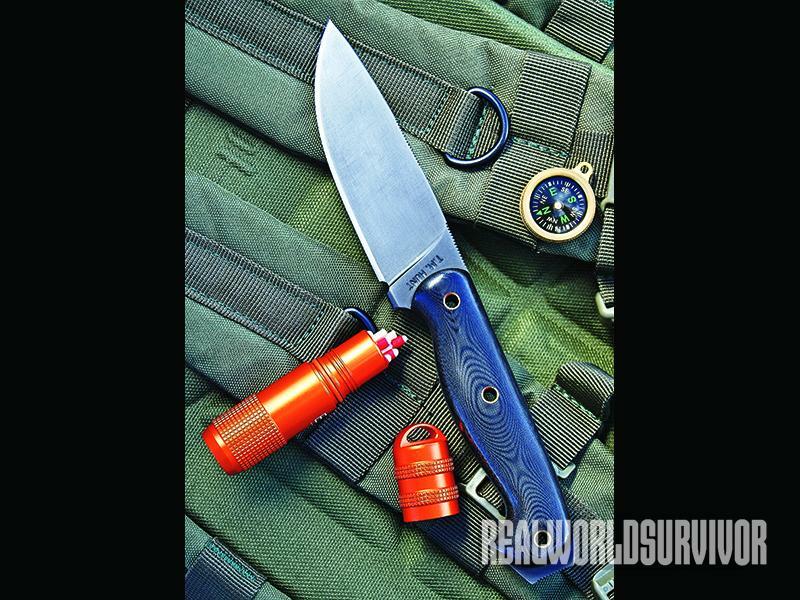 Because a knife without knowledge isn't as useful. 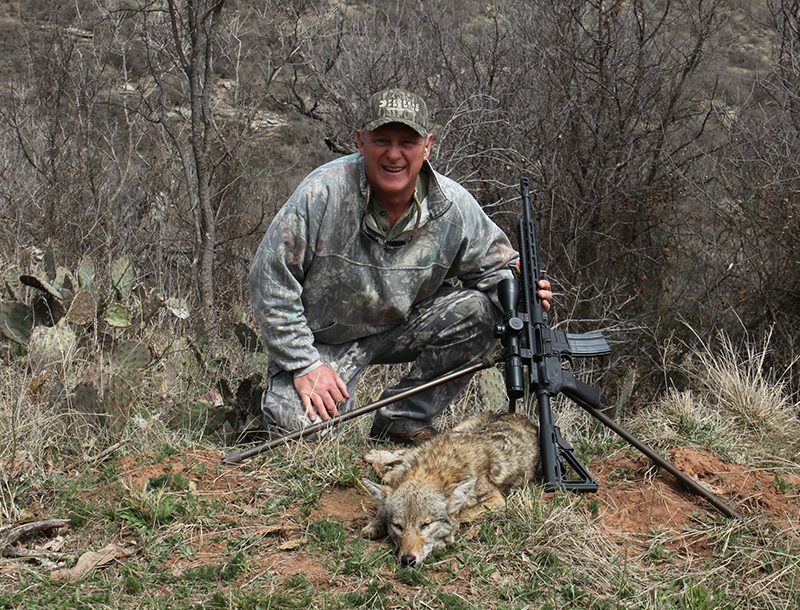 The Buck Vanguard, shown in its “upscale” walnut version, is beautifully done, a great slicer and a good weather-resistant choice for deer camp. 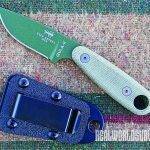 Spyderco’s Bushcraft features a substantial handle contour and a strong blade with the popular Scandi grind for camp and trail wood chores. 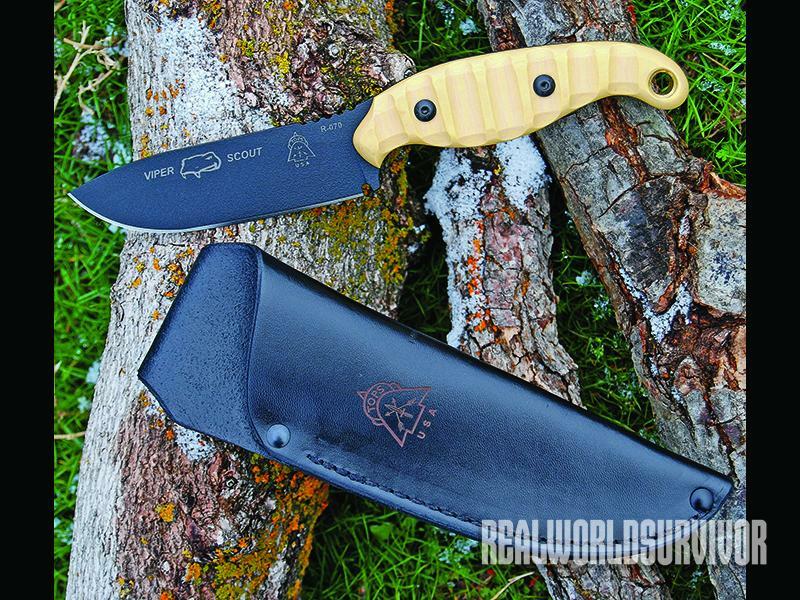 The Viper Scout from TOPS uses time-proven 1095 carbon steel for a tough blade and easy resharpening. 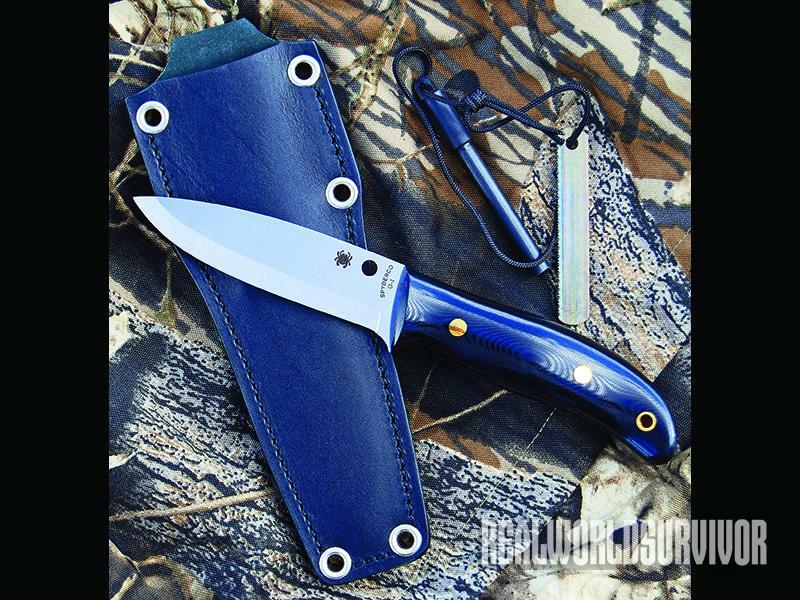 Todd Hunt’s handmade Yuma, with premium 0-1 steel and lightly polished Micarta slabs, is a very practical all-round trail combo, and very affordable for a custom blade. 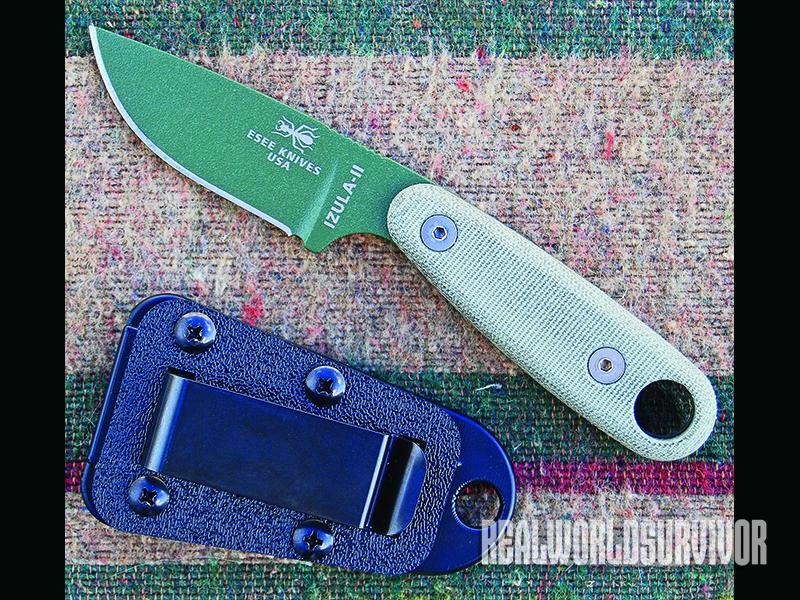 Don’t let its less-than-3-inch blade fool you, ESEE puts a lot of performance in the lightweight Izula II, shown in green with a belt clip sheath option. Blade material determines how long a blade will hold an edge. 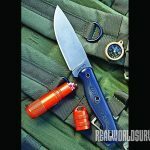 Blade design determines how strong it’ll be and how much effort it takes to use it comfortably. Handle materials determine how durable the panels will be, and handle design determines how well it’ll stay put under hard use and whether it will abrade the hand or not during long work sessions. 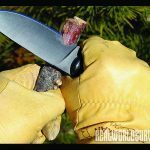 Power Pointer: For many wood-shaving, pointing and notching uses, the section of the blade’s edge just forward of the handle gets the most use, and the most power is applied from here in push cuts. 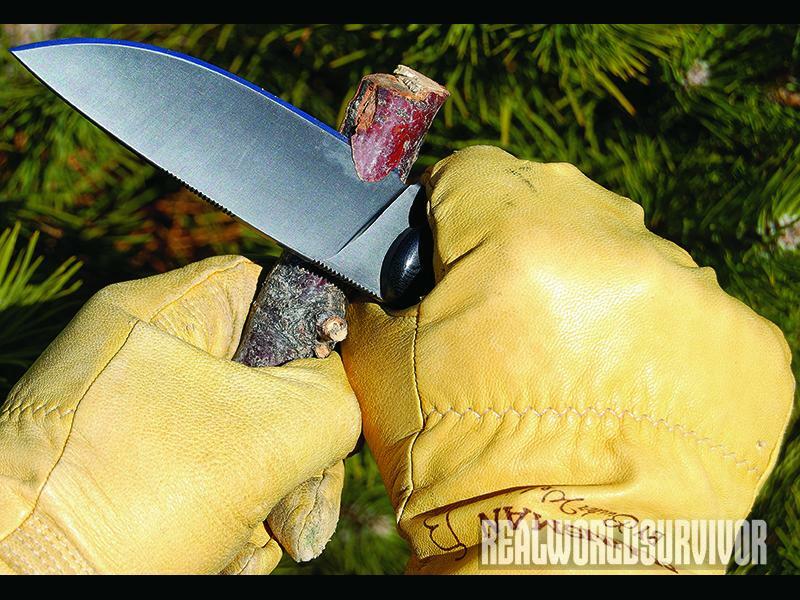 Cutting as close to the handle (and hand) as possible produces less leverage pressure in working with the knife than cutting or shaving wood farther forward on the blade, with less hand fatigue. 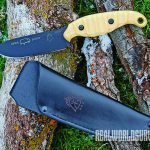 Each of the knives here, except for the Buck Vanguard with its 0.625-inch choil cutout, runs its cutting edge almost fully back to the handle, and that’s a more efficient blade design for general wood applications. 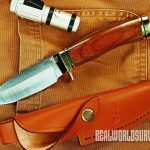 The Vanguard would be more at home as a good hunting knife than as a general camper or trail tool, and in that role the choil makes no real difference. Grind Basics: Grind types can be a determining factor. 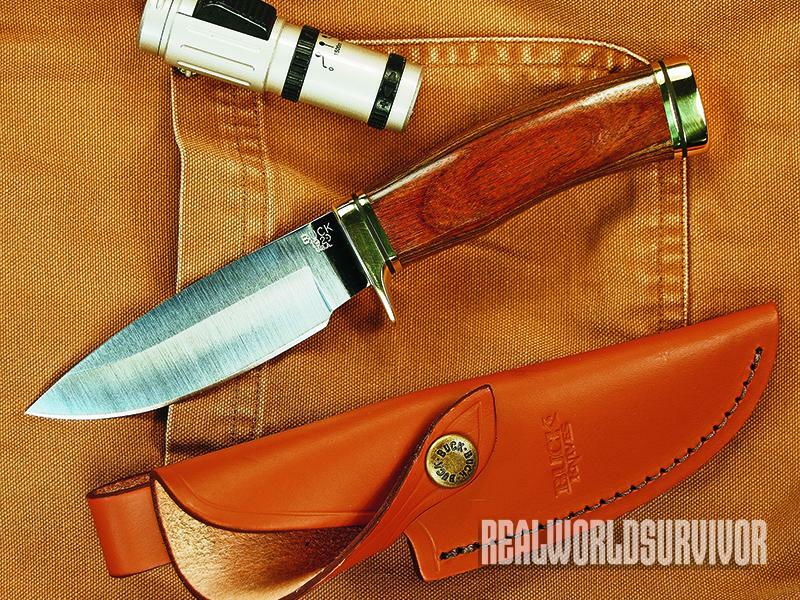 The thin, hollow-ground Vanguard blade is right at home on meat, but less robust on wood. A full, flat grind produces another thin edge, but also narrows the main section of the blade from top to bottom compared to the low Scandi grind that results in a stronger blade because it has more material. The grind a blade has isn’t necessarily a deal killer, just something to be aware of in mating it to your needs. A hollow grind is great for hunting and kitchen chores, Scandi for wood, full flat for general use. 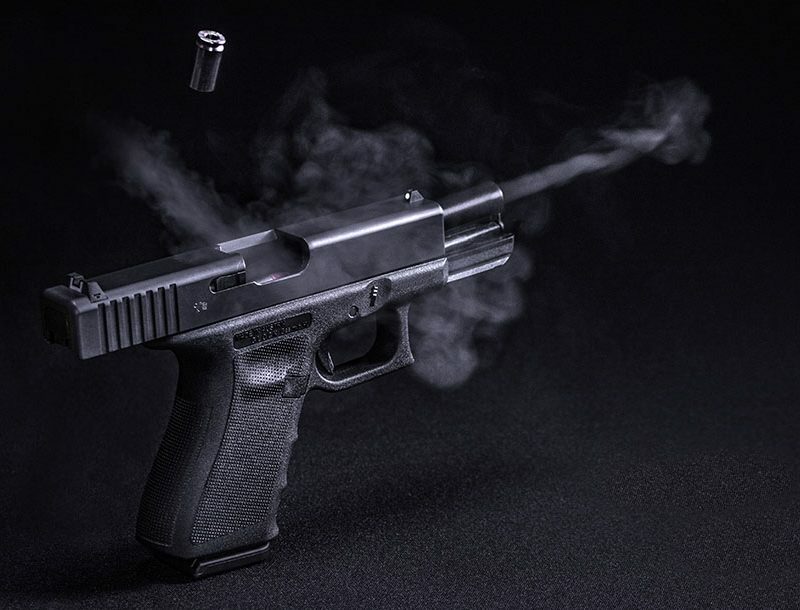 Handles: Handles are an individual preference. I personally like contoured grips, no flats, no rough spots and a size that fits my hand for longer and more involved cutting sessions. 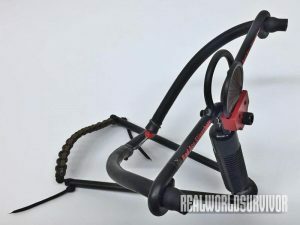 For light use like cutting baling twine, anything will do, but if you’re dressing an elk, setting up a fire on the trail or building an emergency shelter on the mountainside you don’t want serrations, abrasive checkering, hard corners or pocket clips digging into skin. 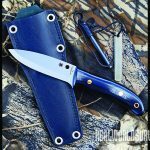 A related issue is the tang construction: A full-length and full-width tang will be stronger, and that can be important, too, on a knife that gets hard use.